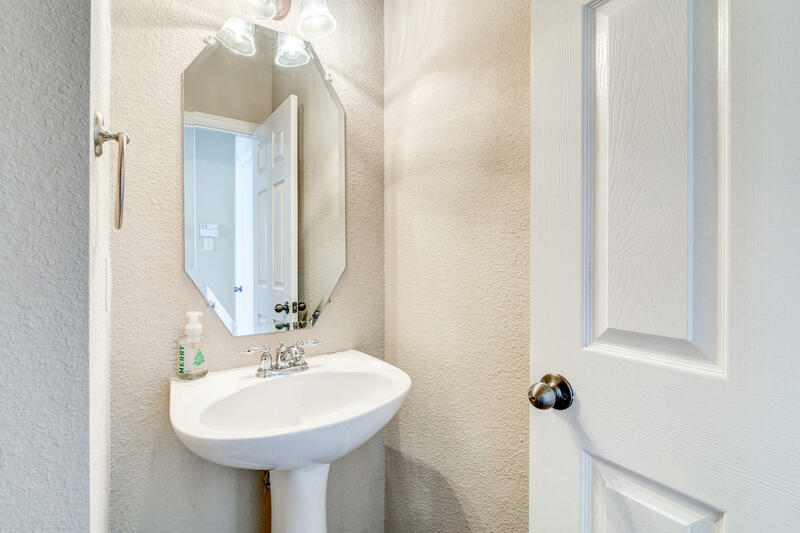 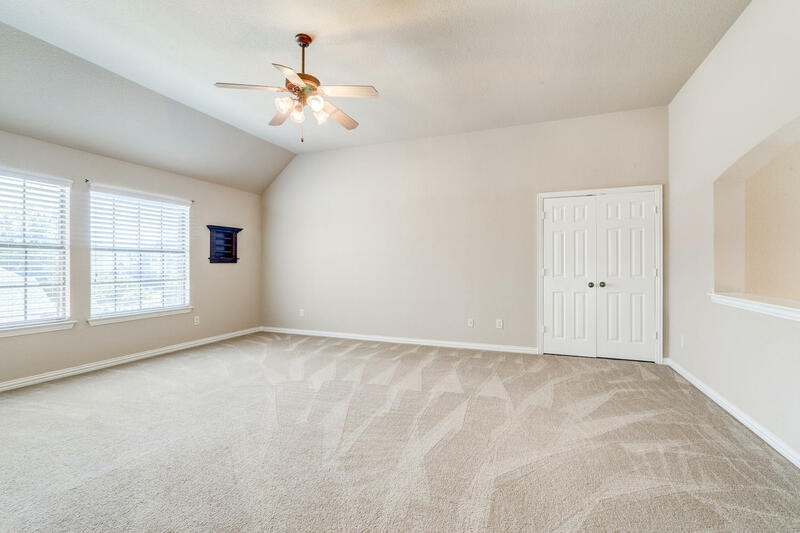 Set in the desirable, quiet neighborhood of Fountain Ridge with a greenbelt, this home is just moments away from shopping, dining, and parks. 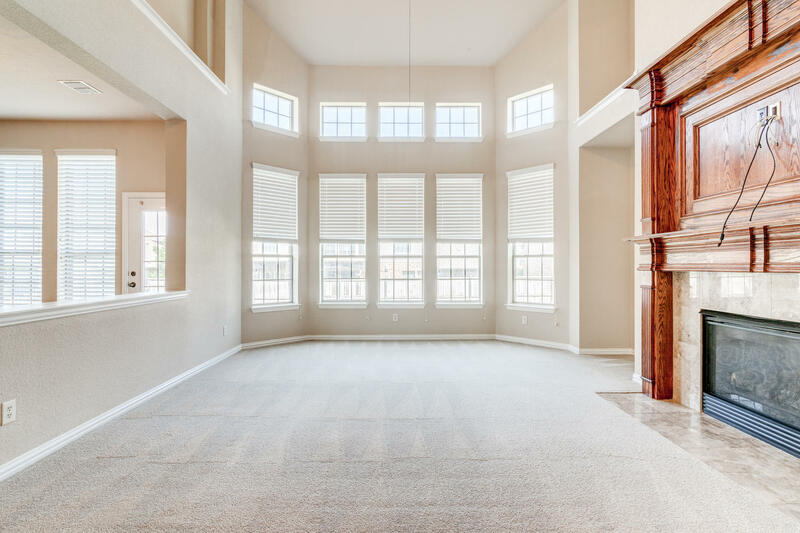 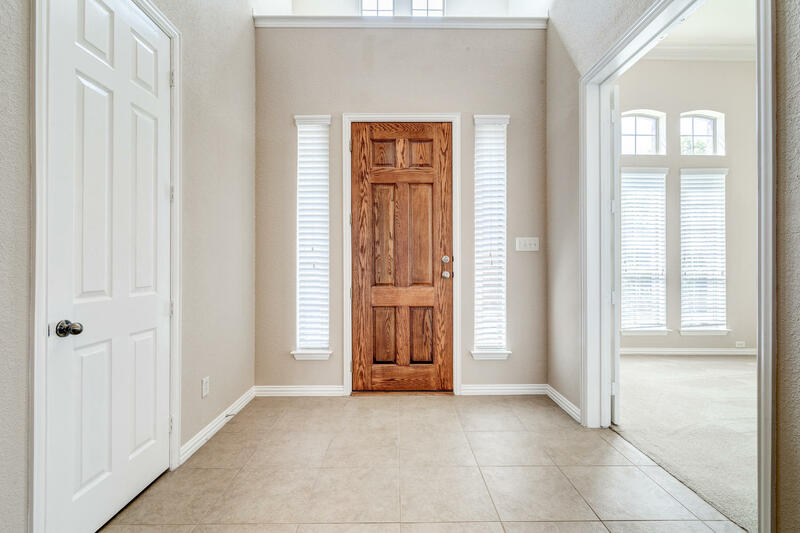 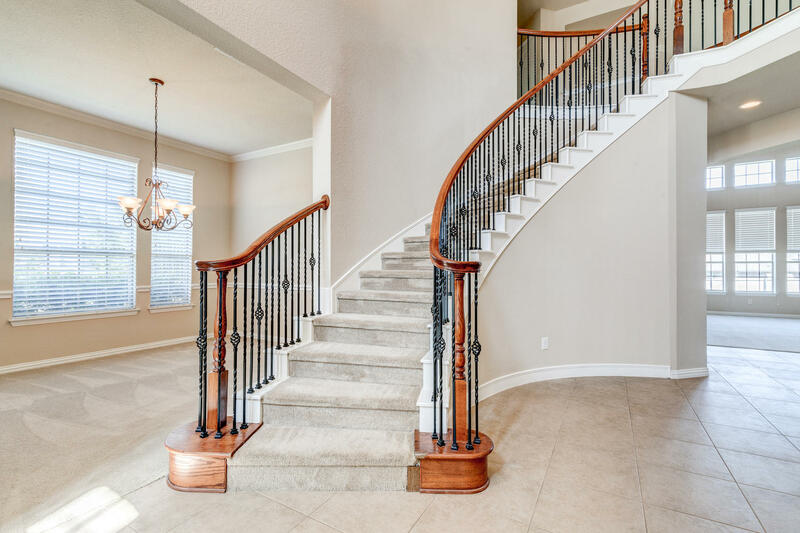 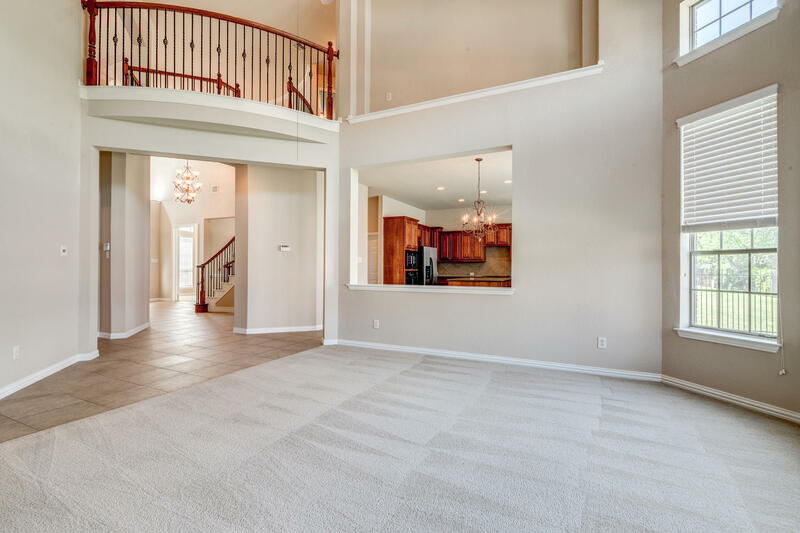 As you enter the home, you'll be greeted with a soaring 2 story entry way and an open and flowing floor plan. 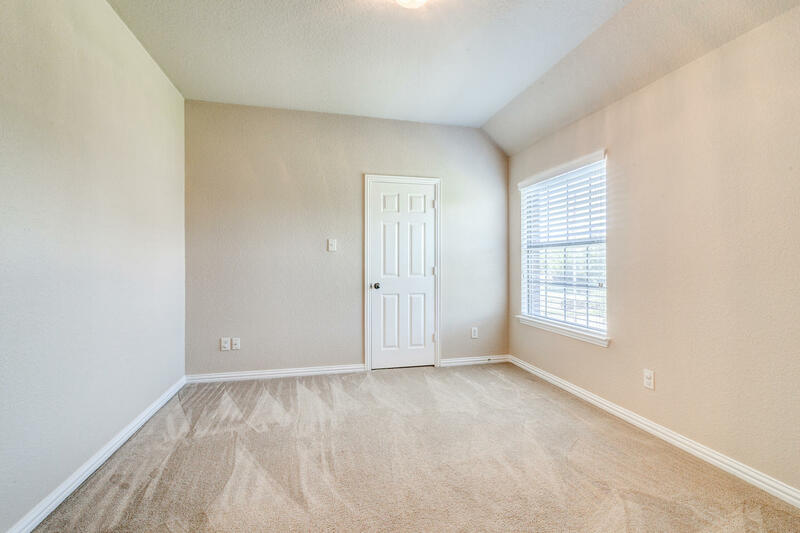 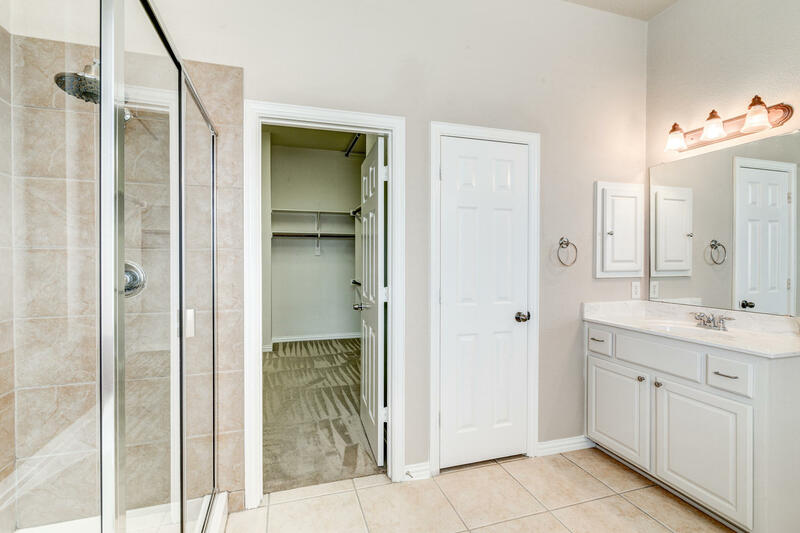 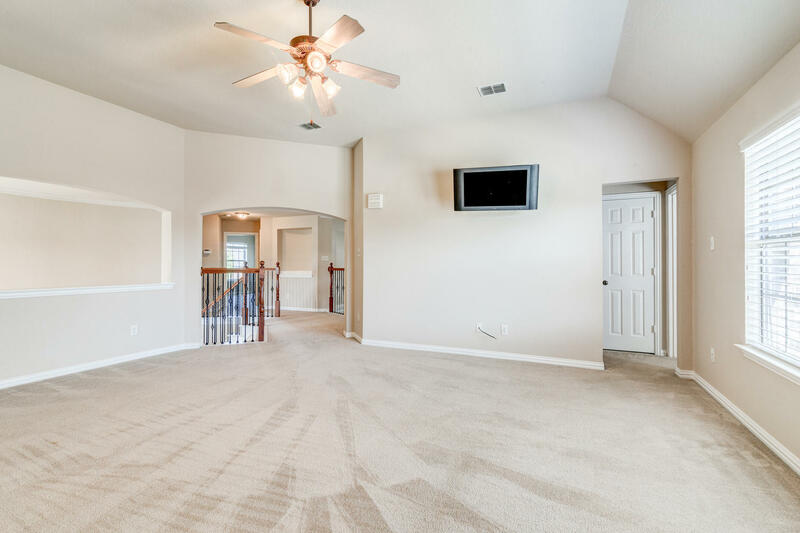 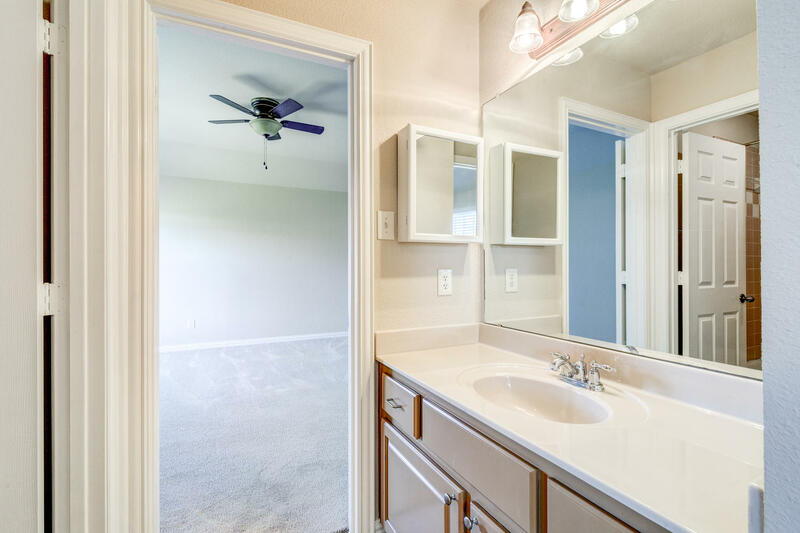 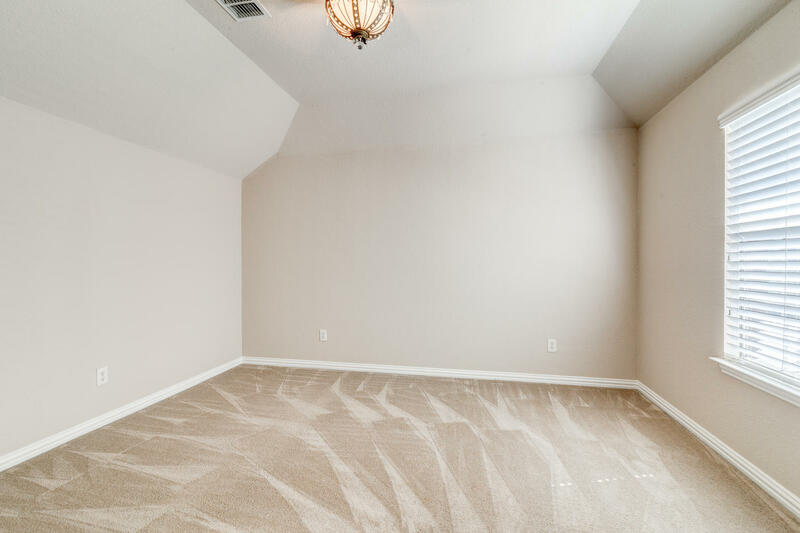 Spanning 3751 square feet, home offers 4 bedrooms, 4 living - including game room, media room with projector, screen, and speakers, , and office, and 3 car garage. 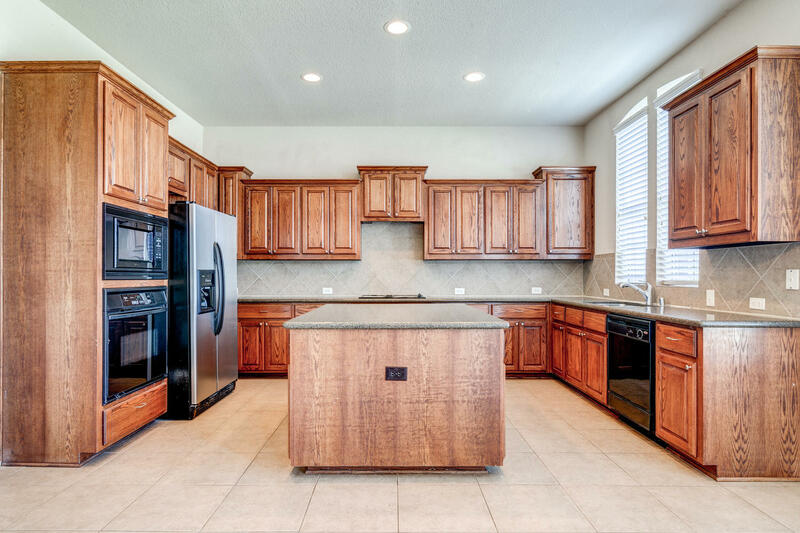 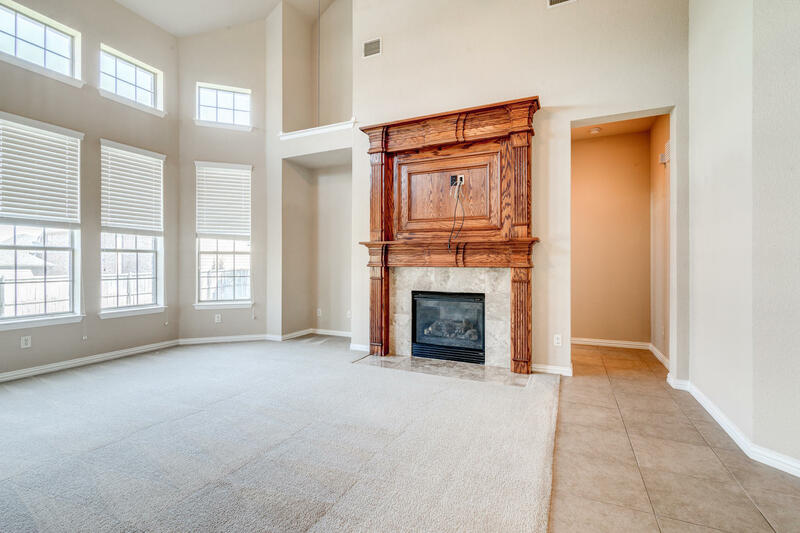 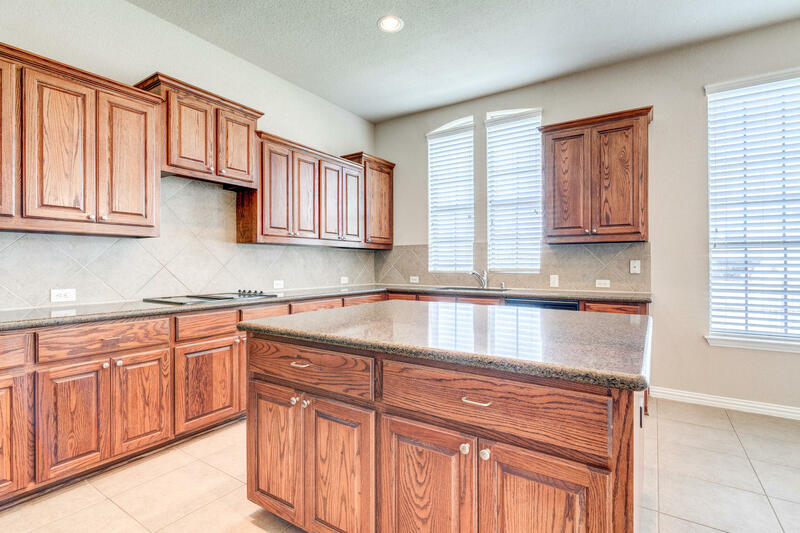 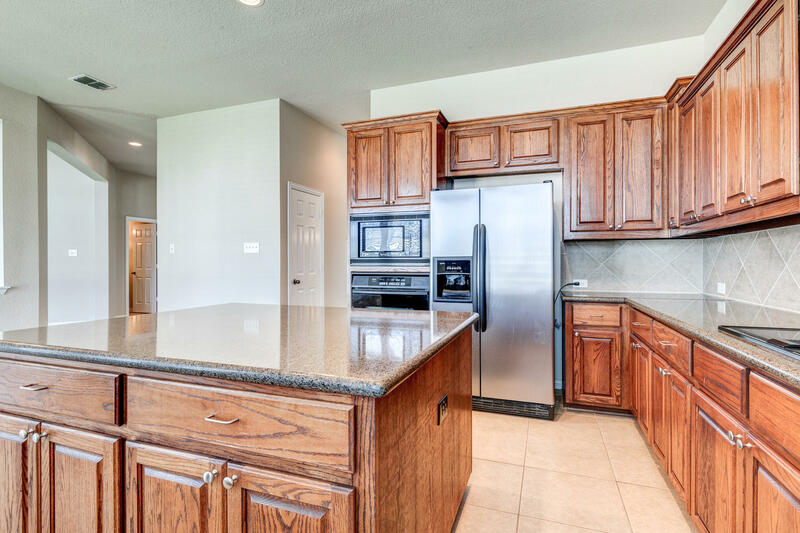 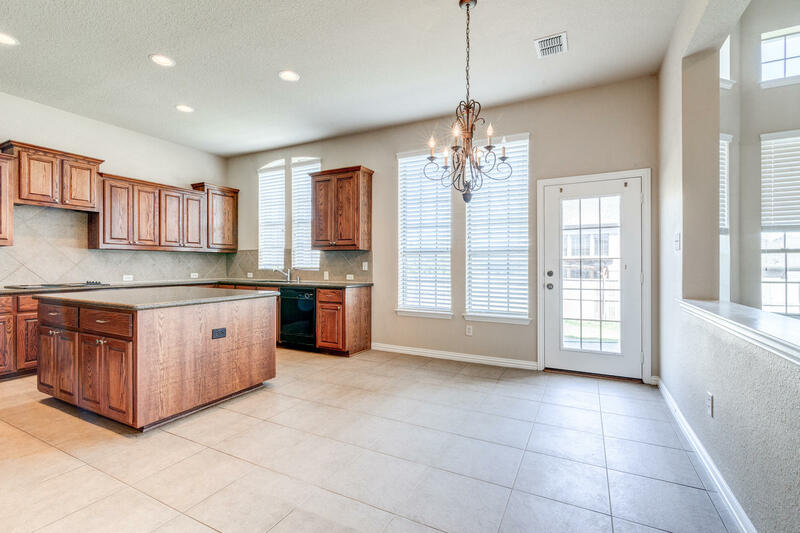 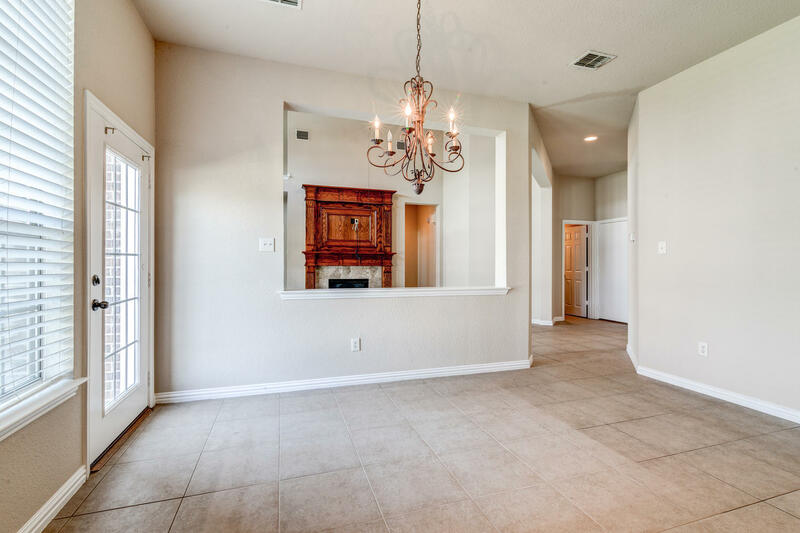 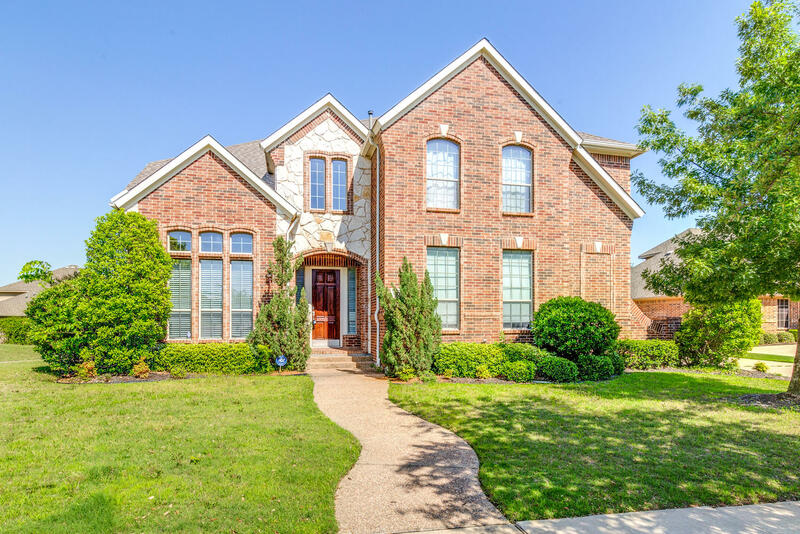 The kitchen offers granite counters, center island, large walk in pantry, and beautiful marble back splash and opens to the spacious living room with a large fireplace. 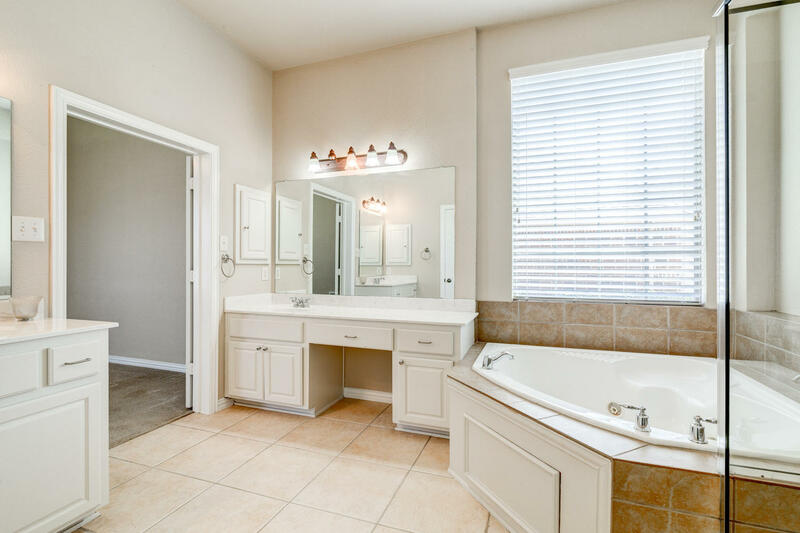 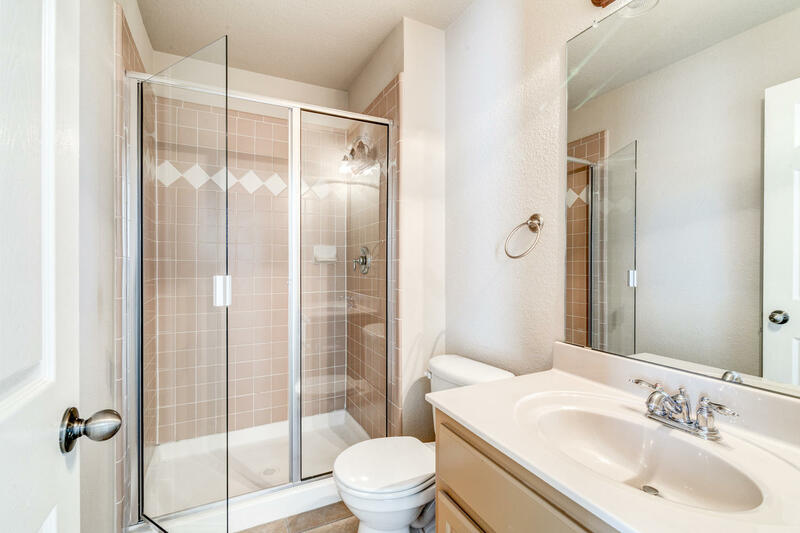 The master bedroom suite downstairs boasts a sitting area and large jetted tub. 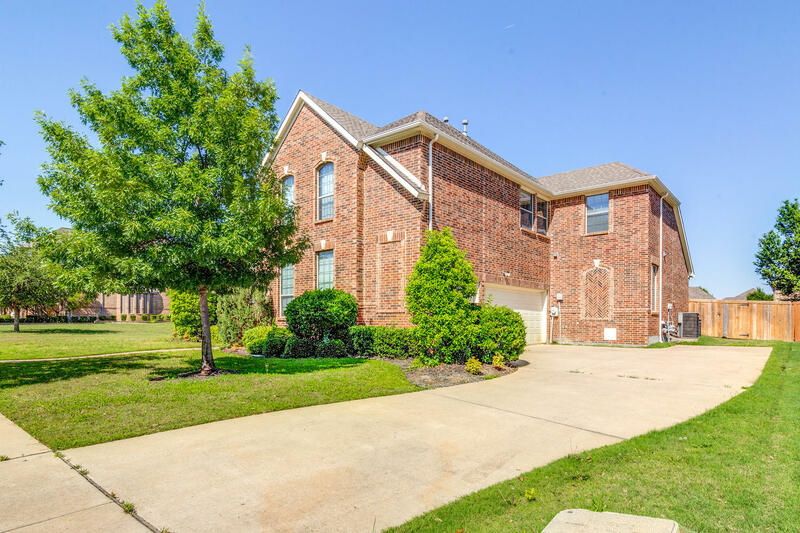 Enjoy sunny days in the large backyard with an open patio. 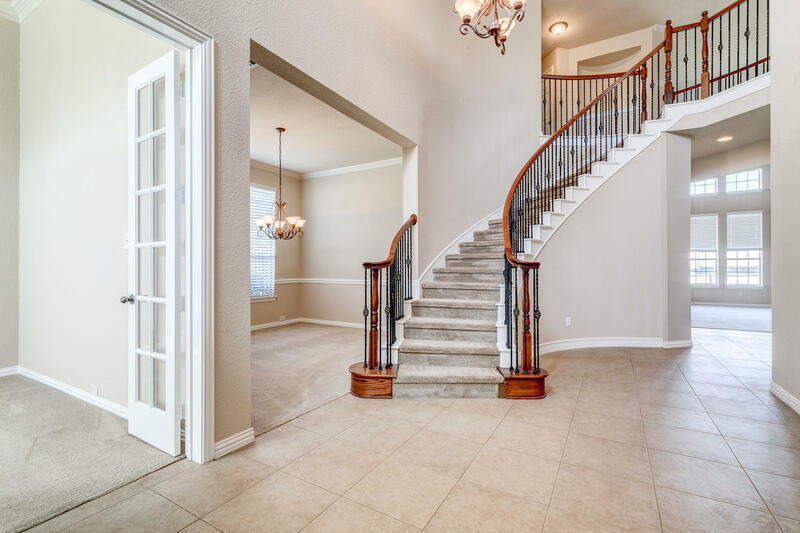 All other bedrooms upstairs. 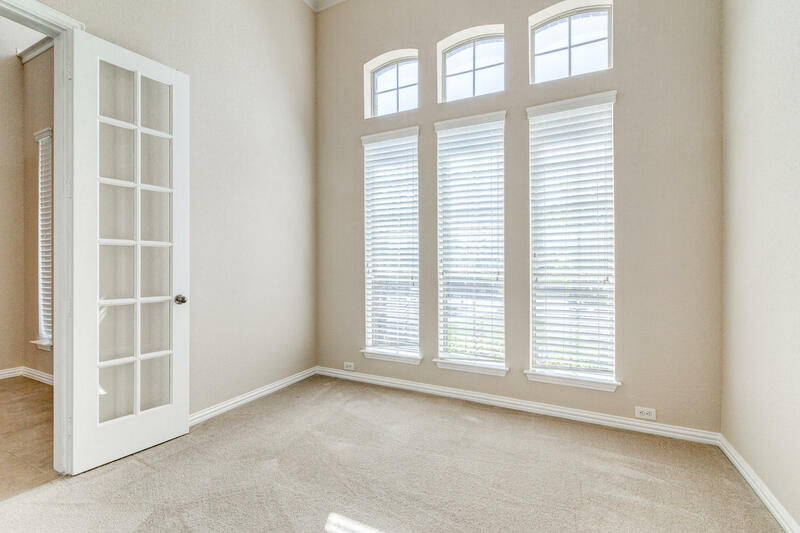 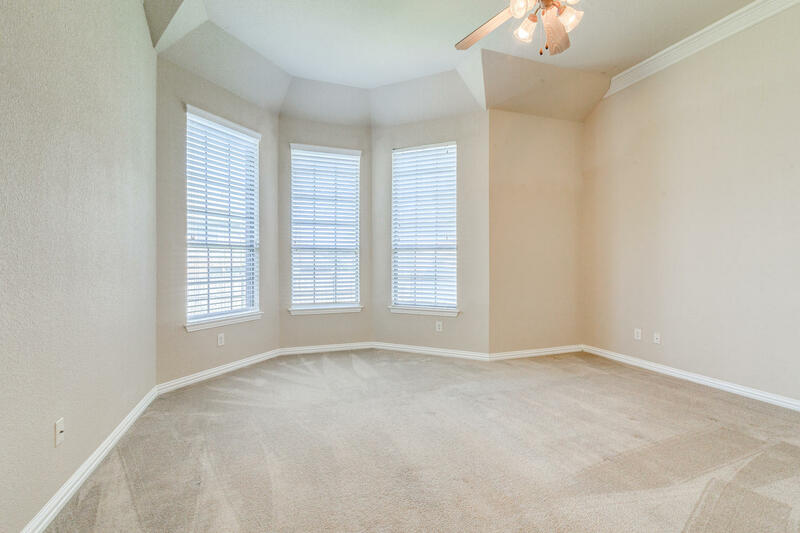 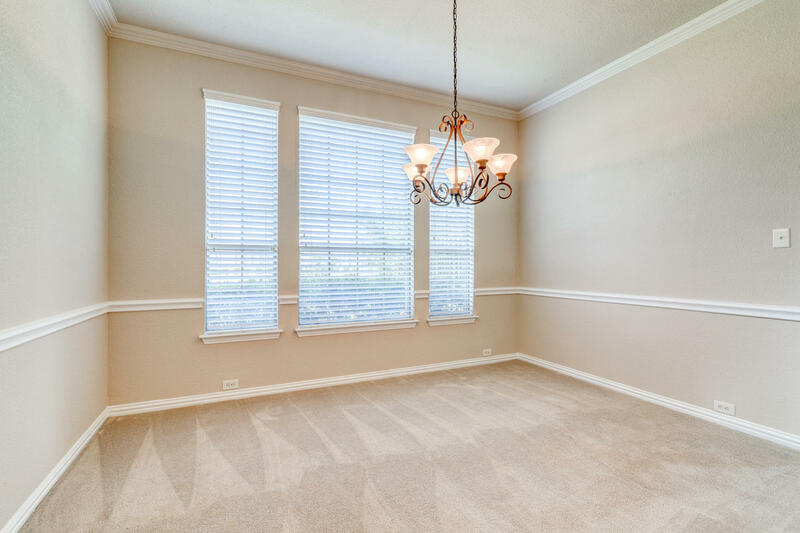 Highlights include crown molding, plantation shutters, recent paint, lots of storage, and recent roof.